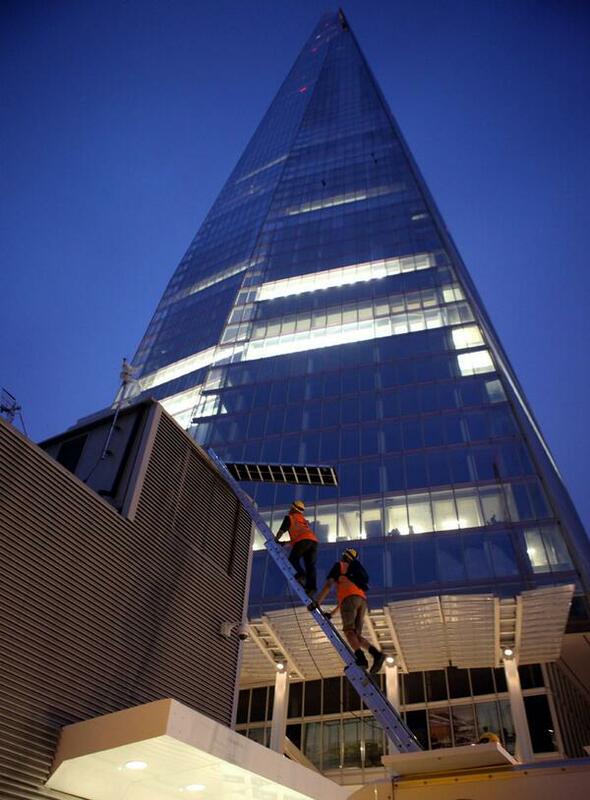 Six Greenpeace protesters are climbing up The Shard to protest against Shell's plans to drill in the Arctic. 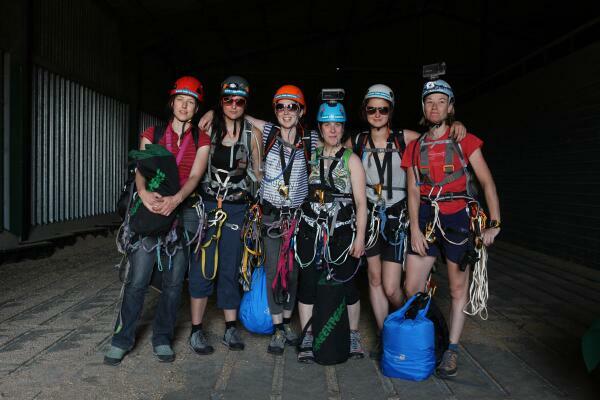 Six women are currently climbing up The Shard to protest against oil drilling in the Arctic. 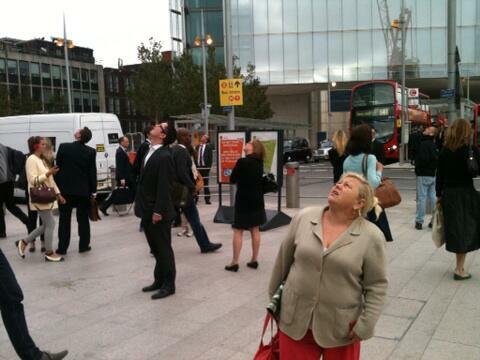 They started by climbing on top of London Bridge station. And are now using a ladder-like structure to make their way up the tallest building in western Europe. Greenpeace claims that all six protesters are experienced climbers. The protest has fascinated London's commuters. Thom Yorke is one of thousands of people on Twitter using #iceclimb to show their support. To find out more about the climb visit iceclimb.savethearctic.org.